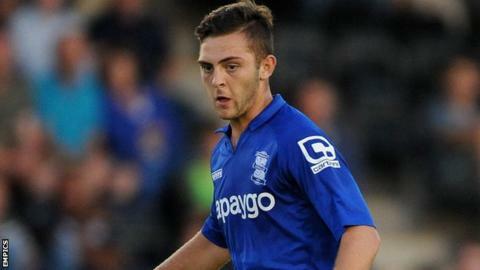 Conference side Lincoln City have re-signed midfielder Charlee Adams on loan from Birmingham City until January. The 19-year-old spent time on loan with the Imps during the second half of last season, making 14 appearances. He has featured heavily for Blues' Under-21 team, but has made just one first-team appearance for the Championship club. Adams goes straight into the squad for Lincoln's trip to Eastleigh on Saturday.